The luxury conglomerate's results for the first five months of the year continue the grim news. A luxury giant that owns brands like Cartier and IWC, Richemont just concluded its annual general meeting and reported its results for the five months to end August 2016 and they aren’t pretty. Richemont saw sales and profits in every segment and geography fall, echoing the gloomy results its rival the Swatch Group announced last month. Excluding currency effects, overall sales fell 13%. The watchmaking divisions of Richemont, encompassing brands like A. Lange & Söhne, Panerai and Jaeger-LeCoultre, saw total sales fall 18%. The group’s jewellery brands saw sales fall 15%, but that was primarily driven by falling sales of watches; jewellery was still a bright spot. Amongst the worst performers was Europe, which was down 18%, due to diminished tourism. Post-Brexit United Kingdom did see growth thanks to a weak sterling pound. Asia-Pacific sales fell 9%, driven by continuing declines Hong Kong and Macau, though sales on Mainland China were positive. Japan fell 25%, mostly due to the strong yen driving away tourists. Amongst the biggest declines was that of the wholesale business, meaning the sales to independent retailers. That fell 21%, indicating that watch retailers are still extremely cautious and sitting on lots of inventory. Richemont is dealing with this via buy-backs, taking back old inventory in exchange for payments or new models. 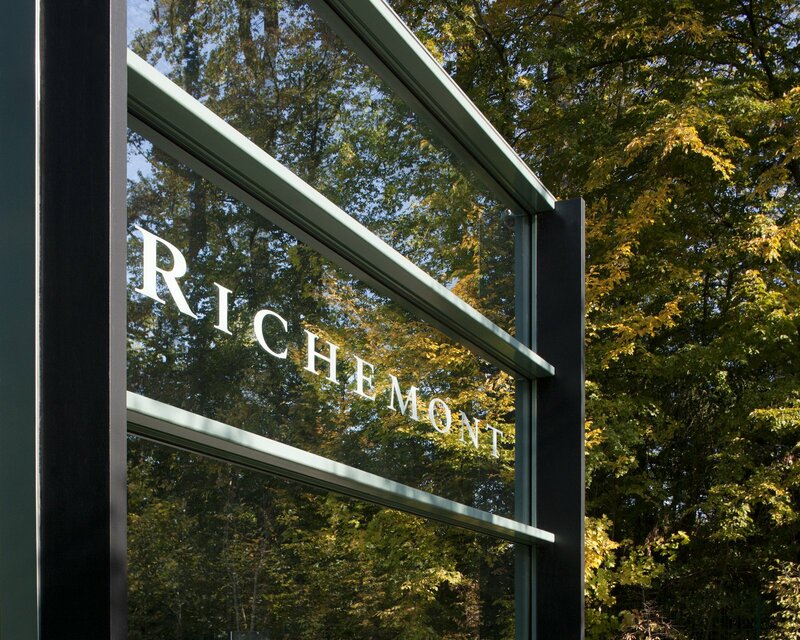 That negative news will continue, as Richemont predicts operating profit for the first six months of the year to be down 45%, including one-off restructuring charges and inventory buy-backs. That will be announced on November 4, 2016. And a turnaround isn’t expected soon, with Richemont saying “the current negative environment as a whole is unlikely to reverse in the short term”.